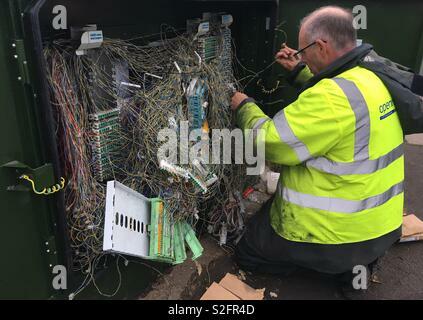 A telecoms engineer working on a distribution box. 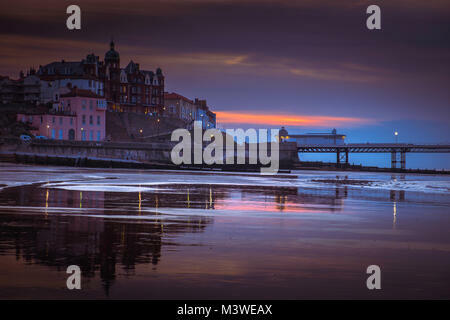 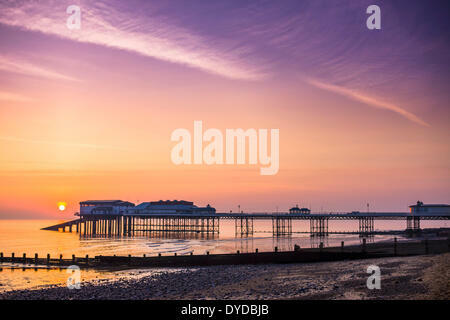 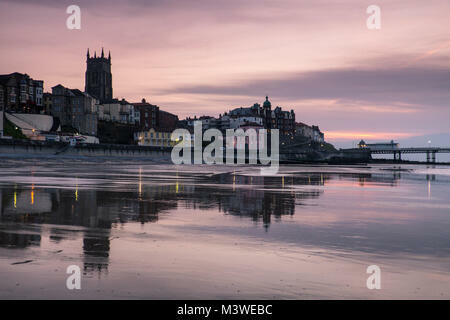 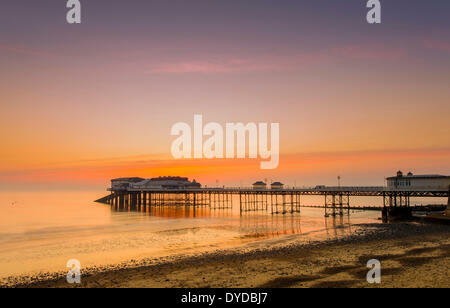 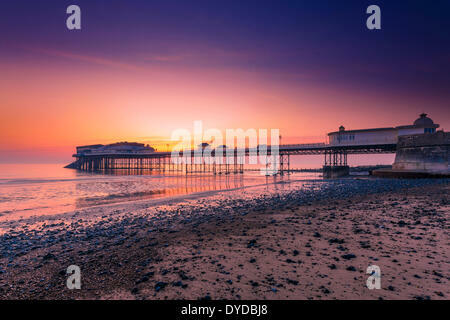 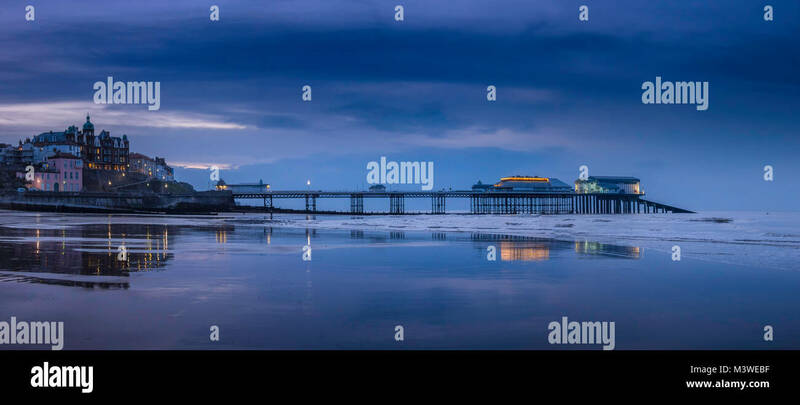 View of Cromer from the beach at sunset. 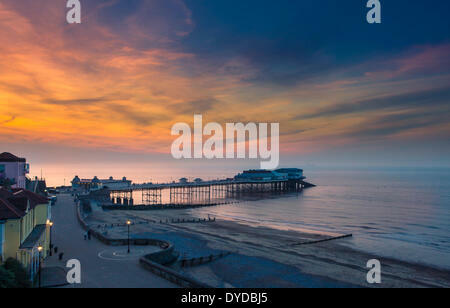 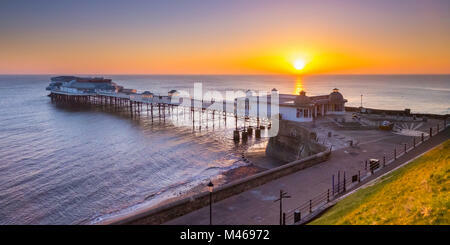 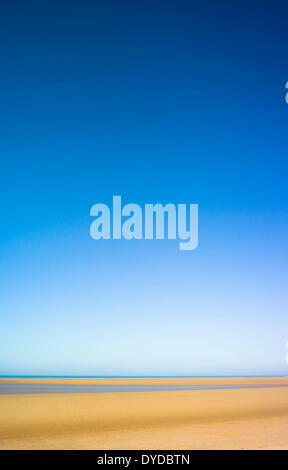 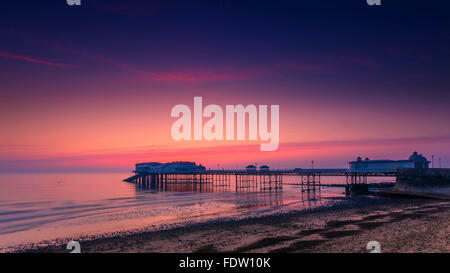 Panorama of Cromer from the beach at sunset. 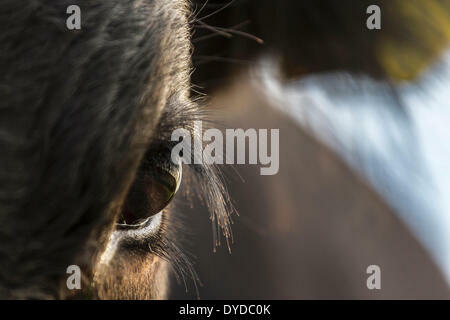 Close up of the eye of a calf. 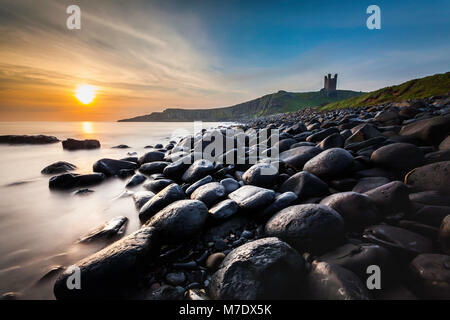 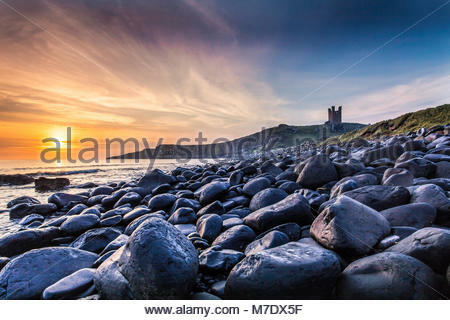 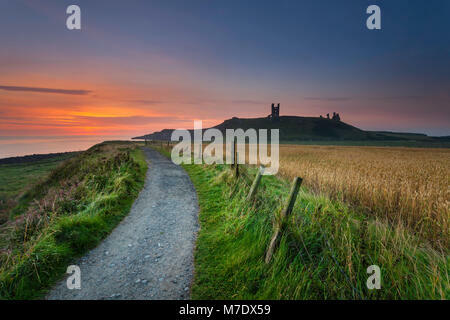 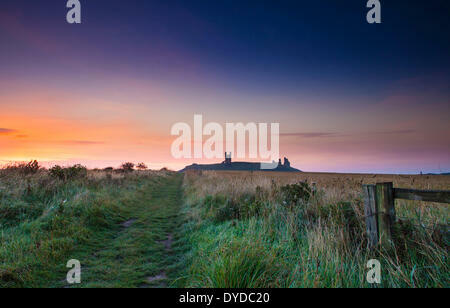 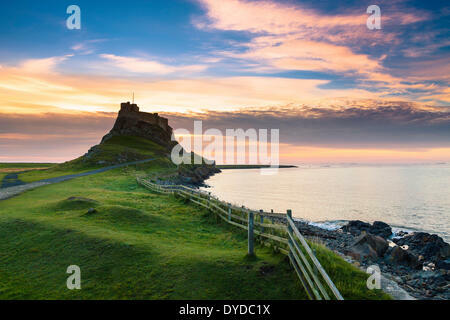 Dunstanburgh castle in Northumberland at dawn. 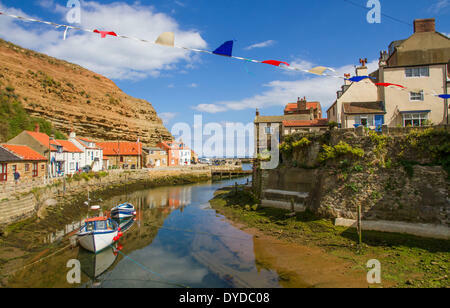 View of Robin Hoods Bay. 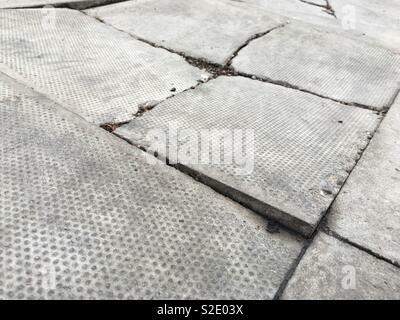 Broken slabs are a trip hazard often caused when goods vehicles mount the pavement. 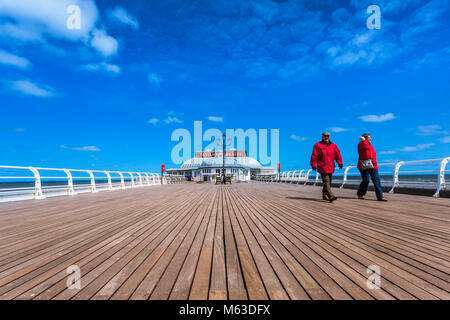 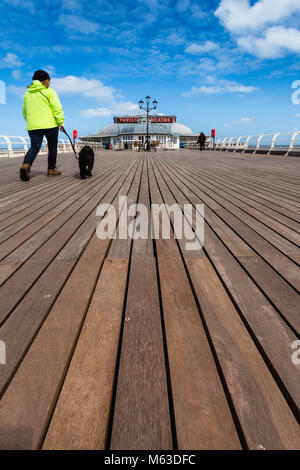 Walking along Cromer pier towards the Pavilion theatre. 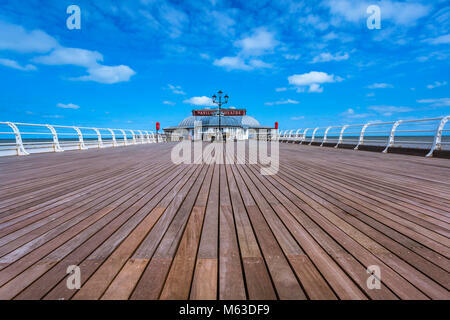 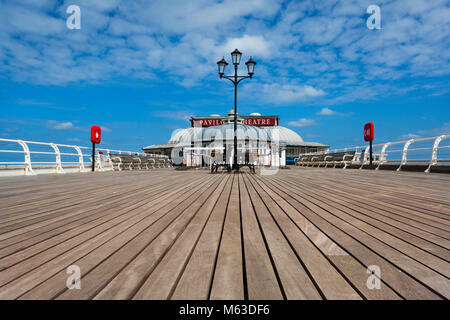 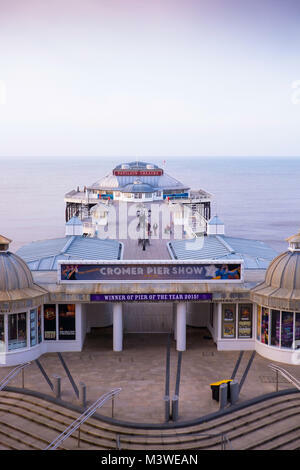 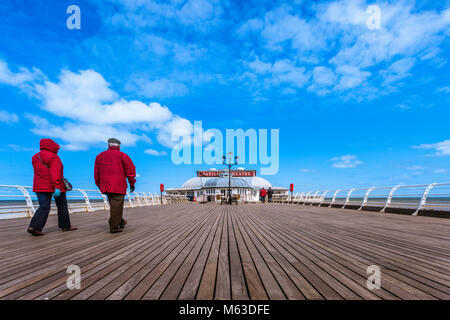 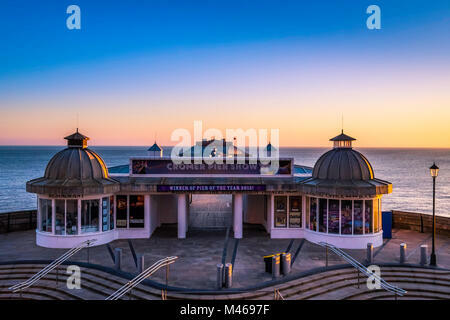 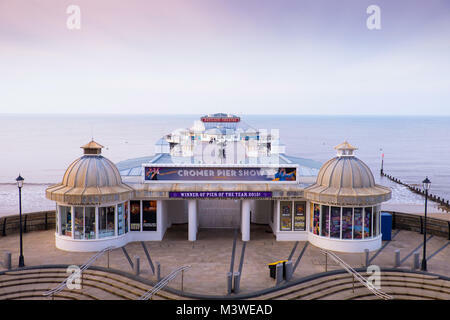 View along Cromer pier to the Pavilion theatre. 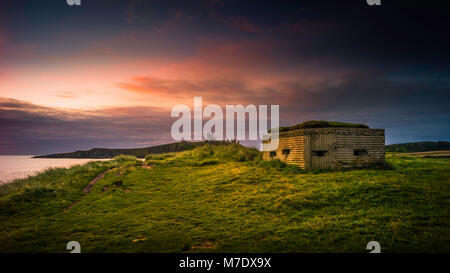 Defensive structures from the middle ages and WW2 on the Northumberland coast. 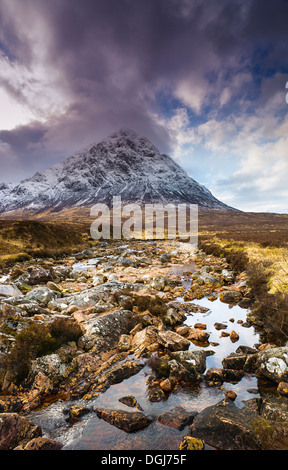 A view toward Buachaille Etive Mor. 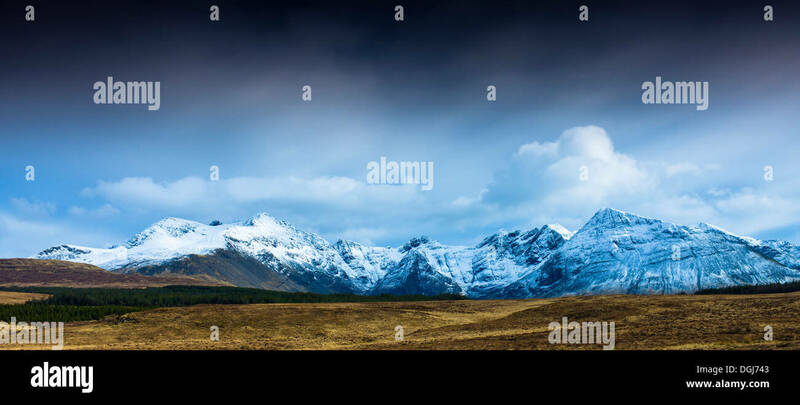 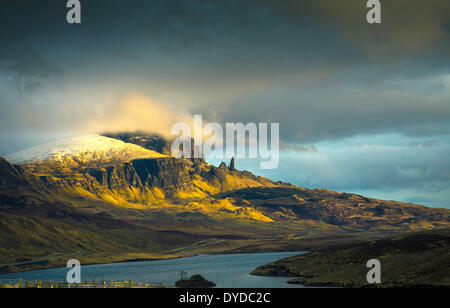 Black Cuillins from Glen Brittle. 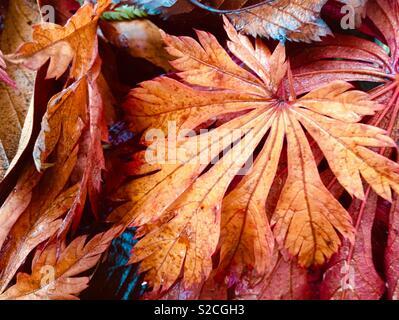 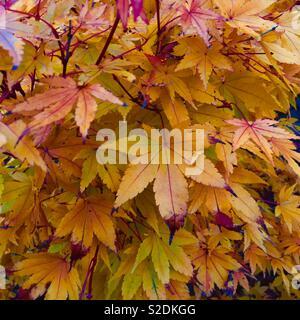 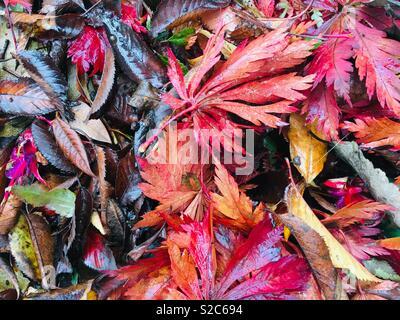 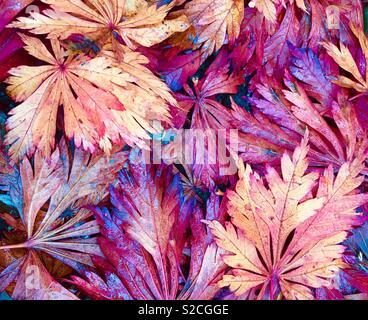 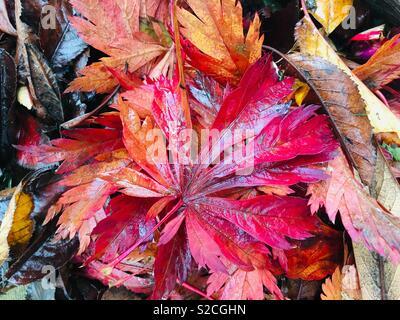 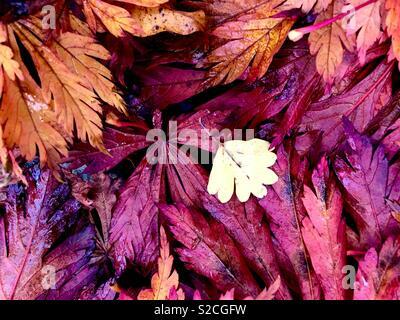 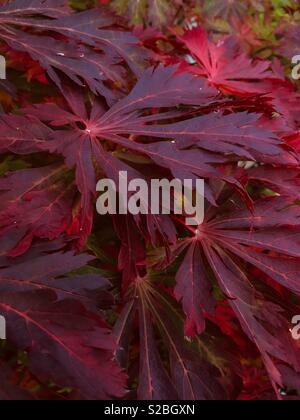 Japanese Maple leaves in autumn. 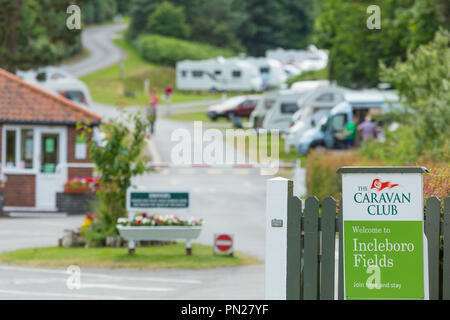 Entrance to a Caravan Club site near Cromer. 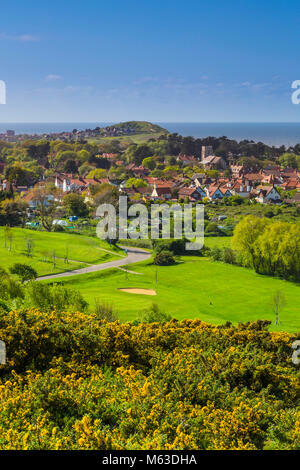 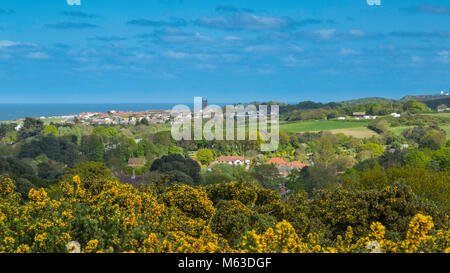 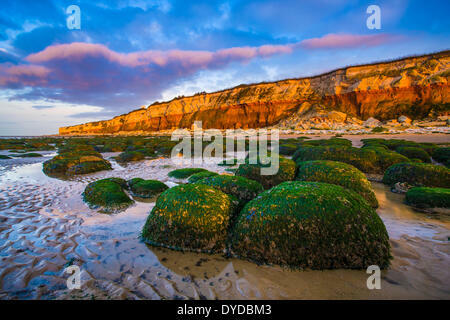 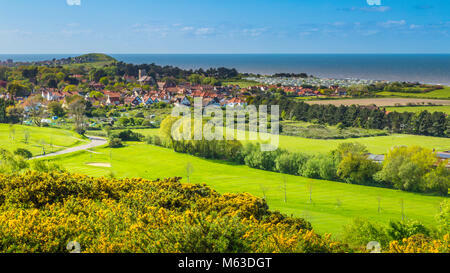 View across West Runton, near Cromer on the Norfolk coast. 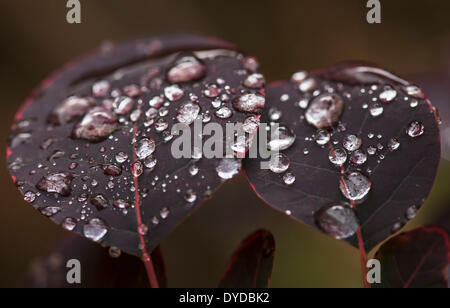 Rainsdrops on the leaves of a Smoke Bush. 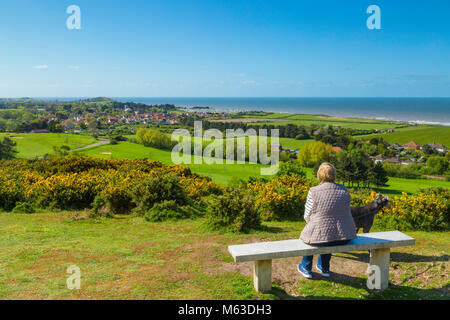 View of Cromer from Incleborough Hill. 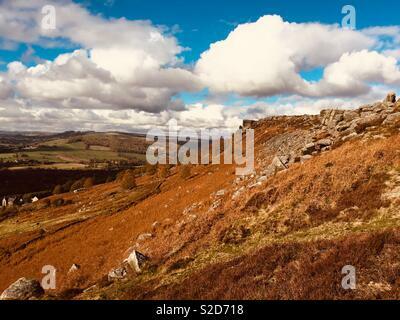 Curbar edge in Derbyshire is a popular rock-climbing escarpment. 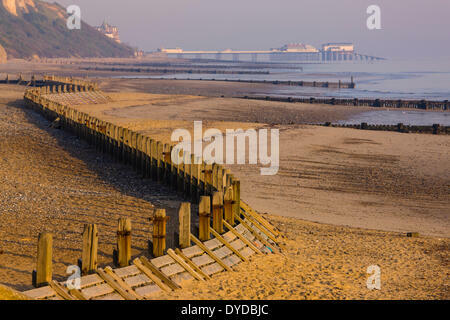 Breakwaters at Overstrand beach with Cromer pier in the distance. 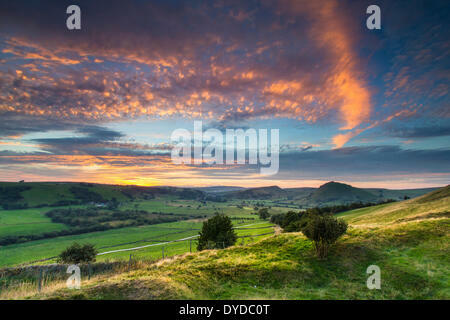 View of Chrome Hill and Parkhouse Hill from Hollinsclough. 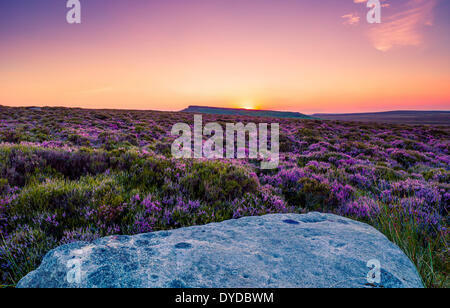 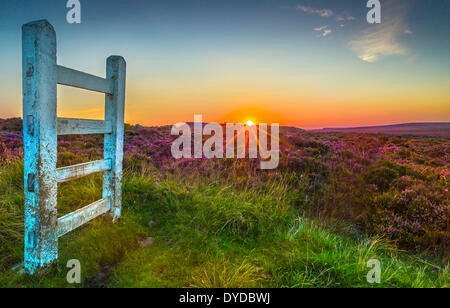 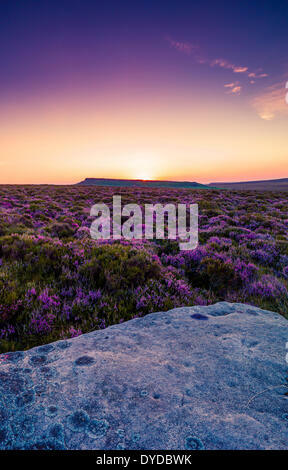 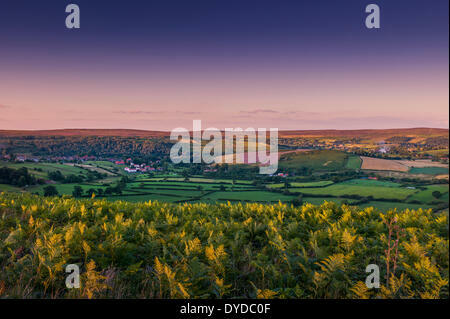 View of Rosedale in the North York Moors National Park. 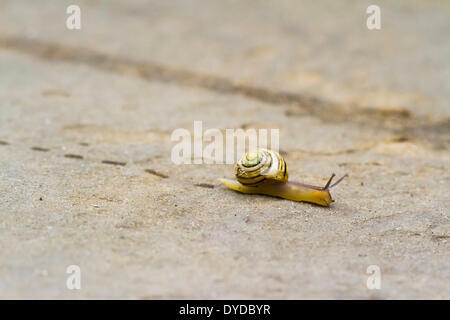 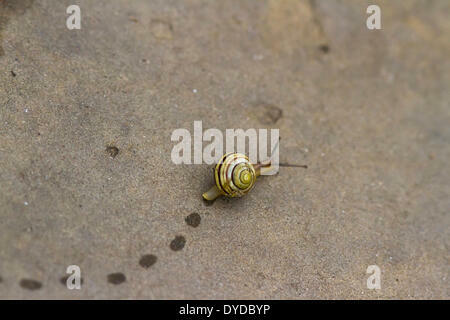 A snail leaves footprints as it crawls over a paving stone. 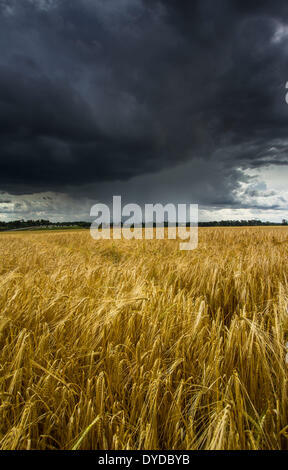 A field of barley with a summer storm approaching. 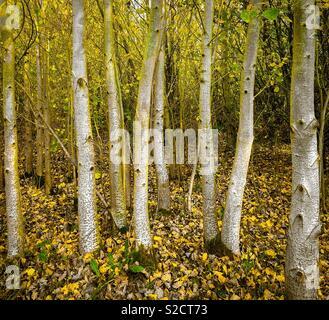 Young Silver Birch trees in autumn. 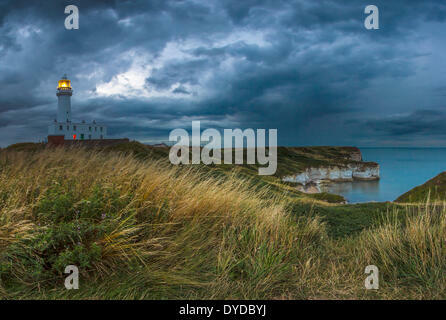 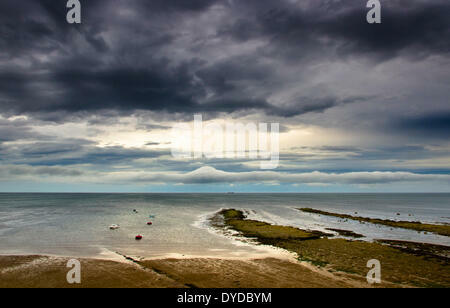 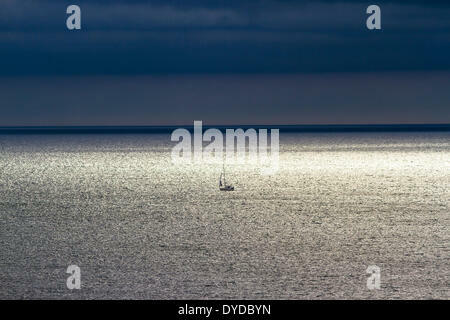 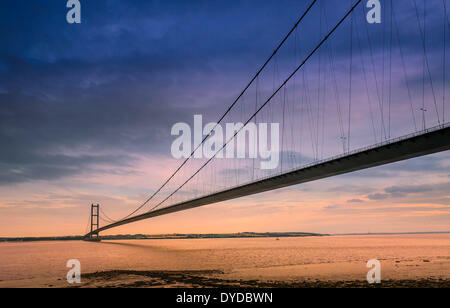 A rainstorm moves in towards Flamborough Head at twilight. 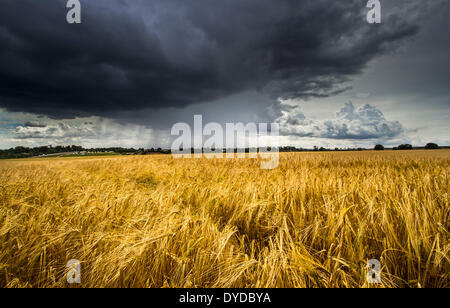 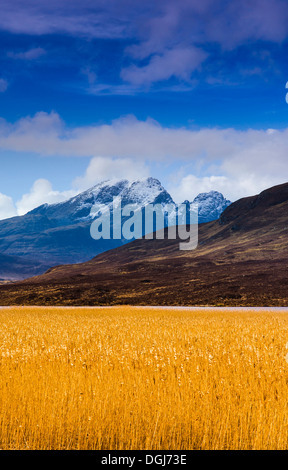 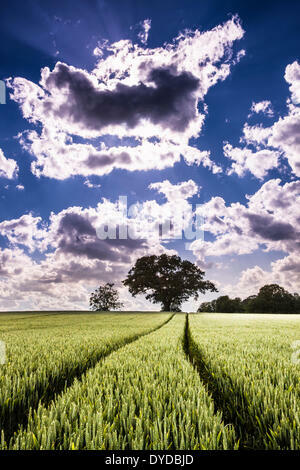 A field of barley with a summer strom approaching. 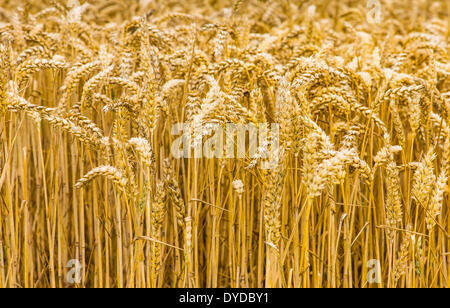 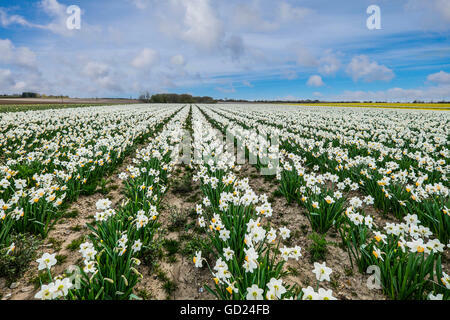 Field of wheat in South Yorkshire. 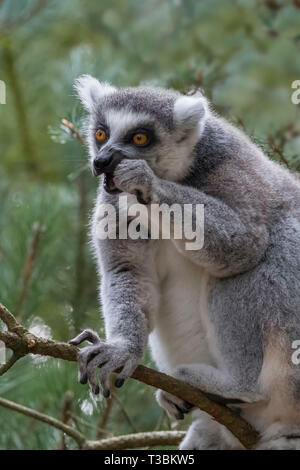 Ring-tailed lemur or Lemur catta eating while in a tree. 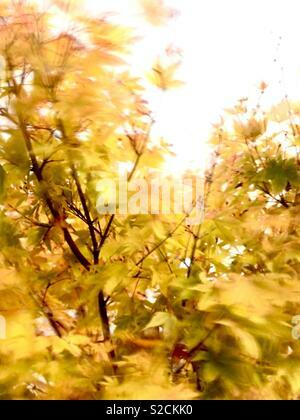 A maple tree in autumn blowing in the wind. 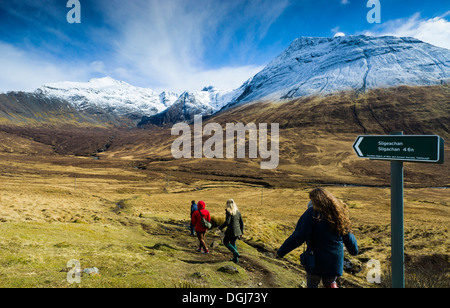 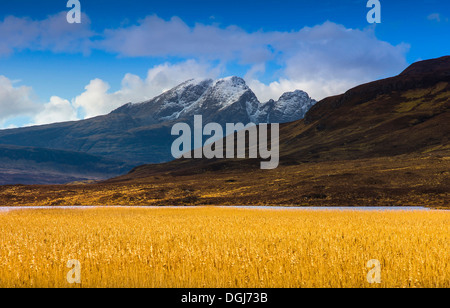 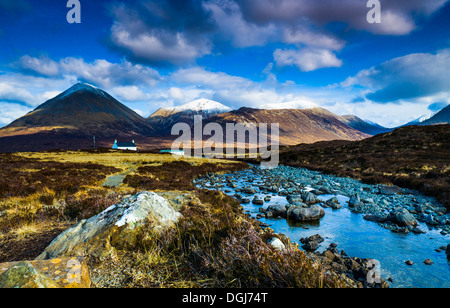 Path from Glen Brittle to Sligachan across the Cuillins. 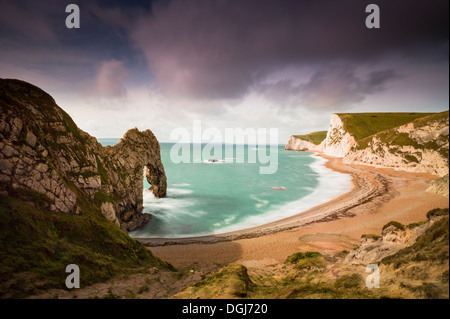 A view toward Durdle Door in Dorset. 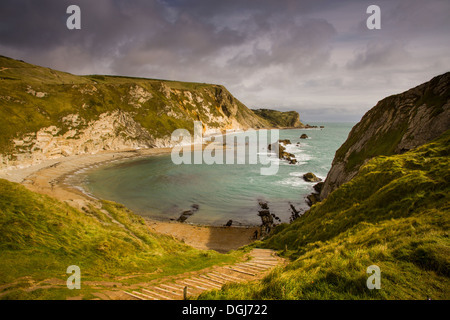 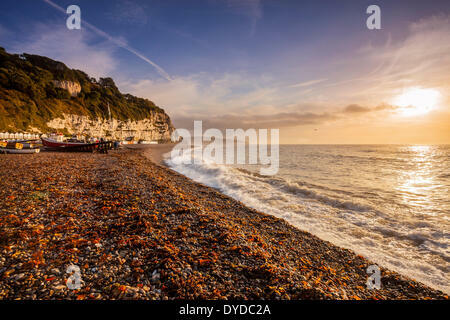 A view toward King's Cove in Dorset. 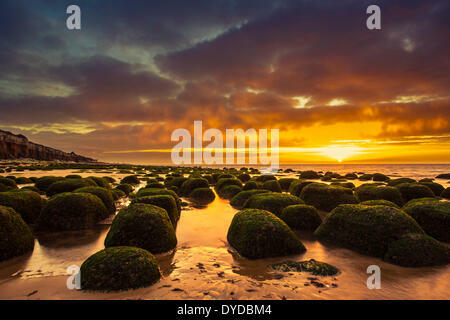 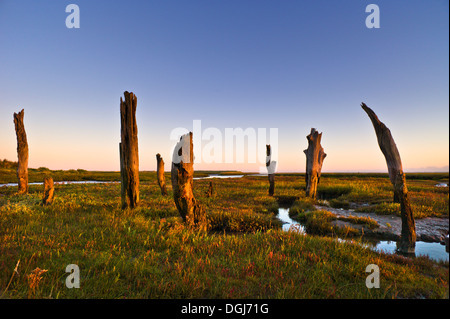 Thornham stumps on the North Norfolk coast at first light. 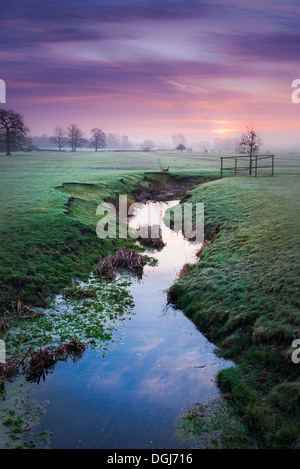 Dawn at Wistow in Leicestershire. 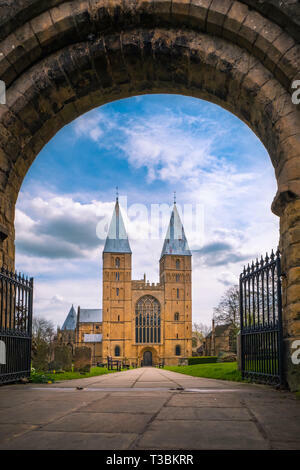 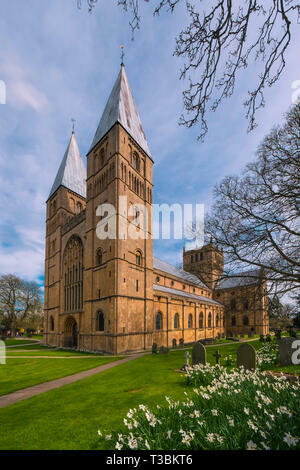 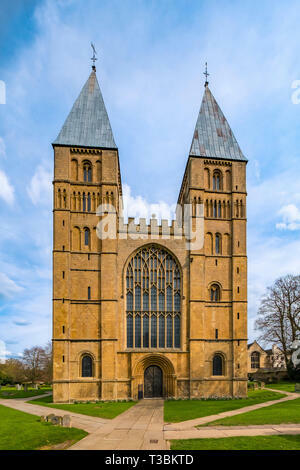 The West Front and south side of Southwell Minster which is the Cathedral Church of Nottinghamshire and dates back to the 11th and 12th centuries. 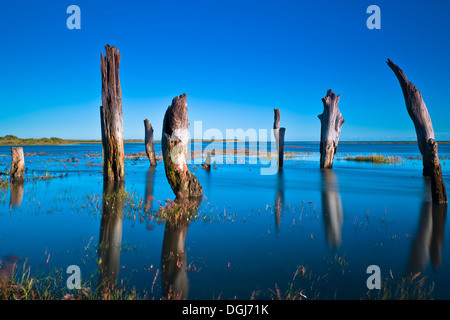 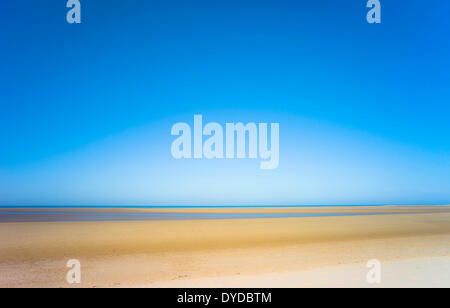 Thornham stumps on the North Norfolk coast during a high tide. 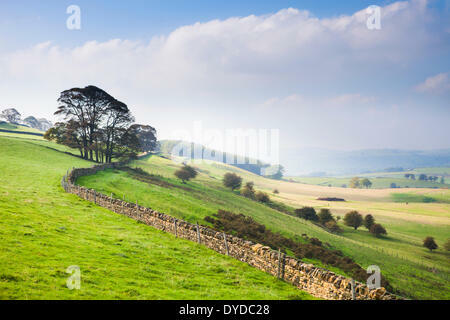 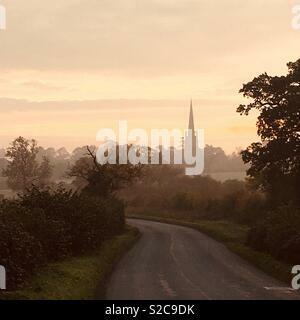 Autumn mists on rolling Derbyshire countryside near Bakewell. 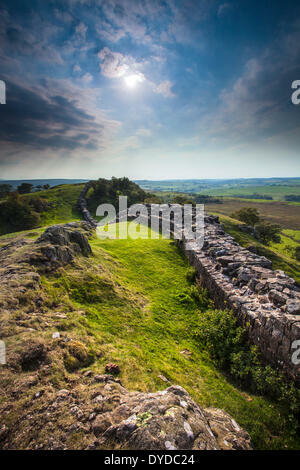 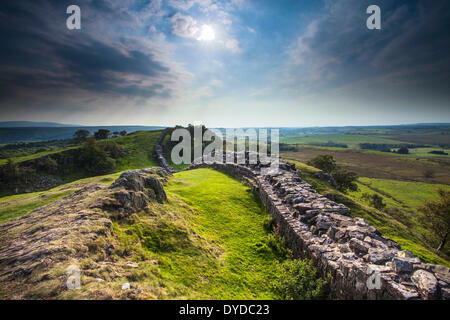 Hadrian's wall at Walltown Crags in Northumberland. 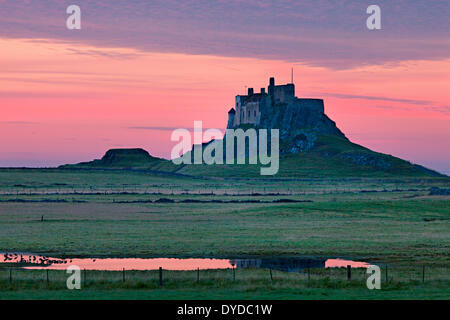 A view toward Lindisfarne castle. 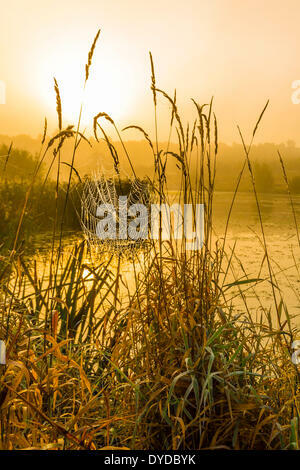 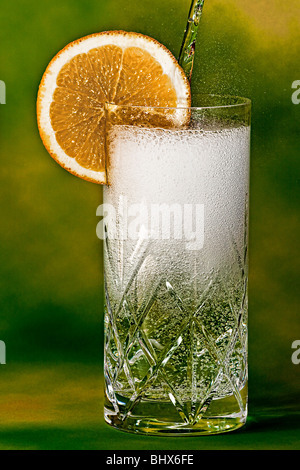 A cobweb between ears of grass. 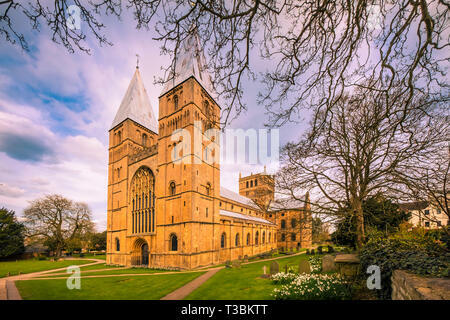 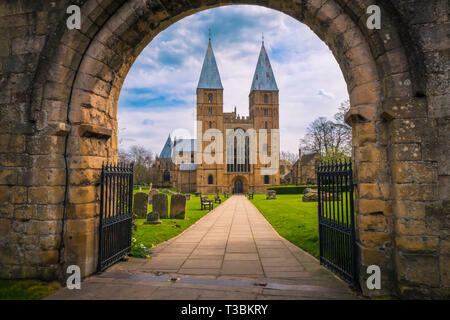 The West Front of Southwell Minster which is the Cathedral Church of Nottinghamshire and dates back to the 11th and 12th centuries. 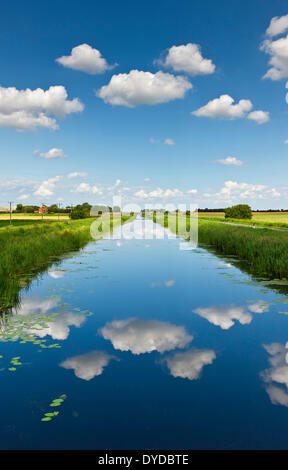 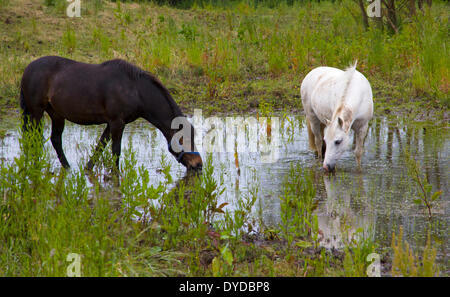 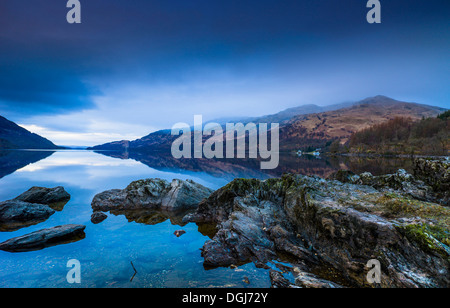 Horses in a shallow pool formed by heavy summer rain. 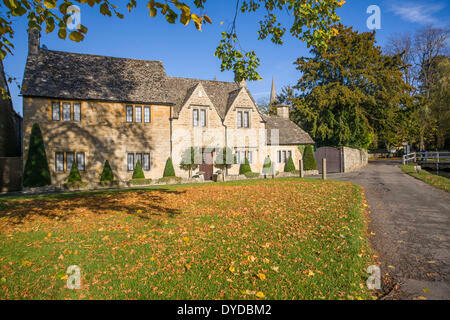 Traditional stone houses at Lower Slaughter in the Cotswolds. 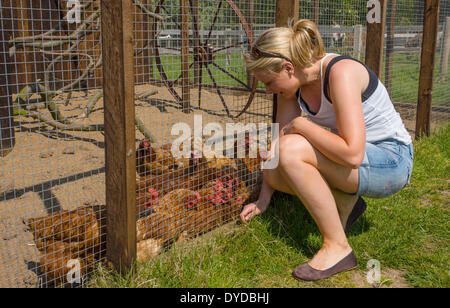 Young woman with chickens at animal sanctuary. 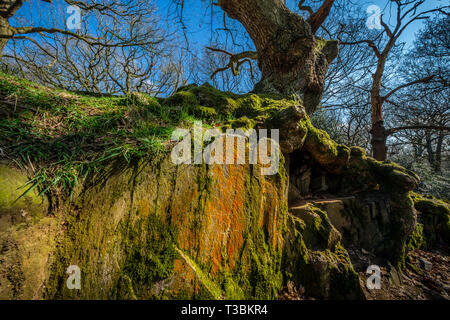 Swithland wood is the most important site of ancient woodland for nature conservation in Leicestershire and a Site of Special Scientific Interest. 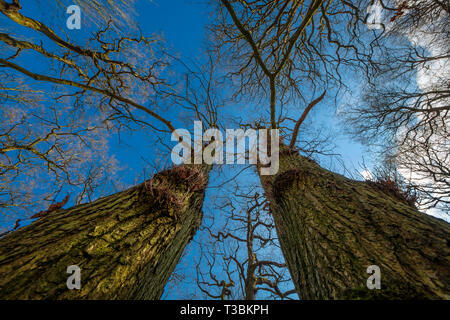 View up the trunks of two large trees. 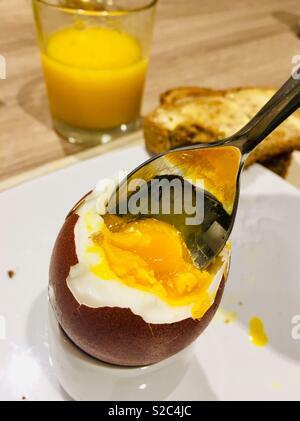 Tucking in to a boiled egg for breakfast. 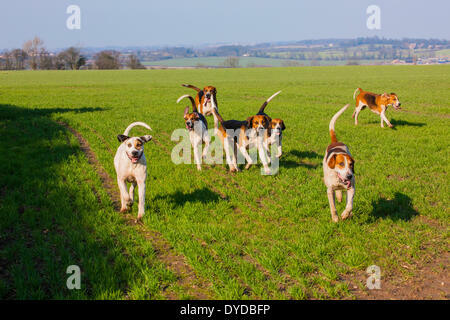 Pack of foxhounds running across a field. 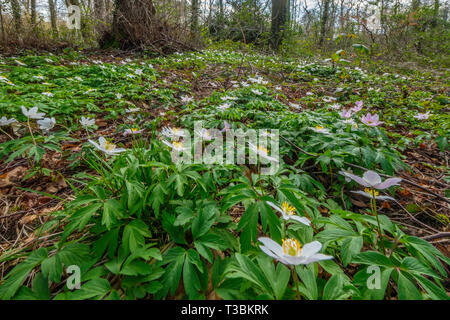 Winter aconties in Swithlad Wood. 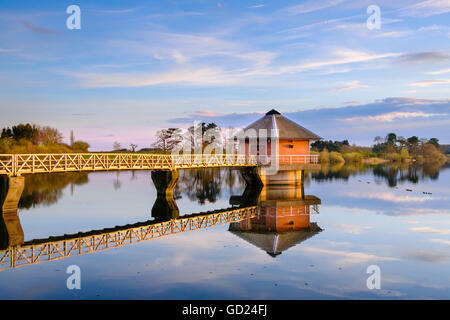 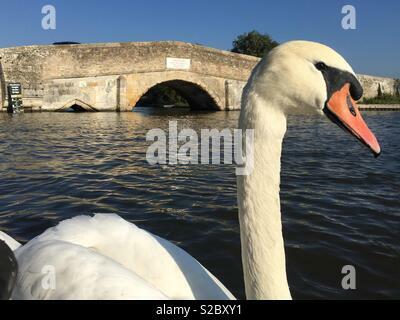 A swan on the river Thurne by Potter Heigham bridge. 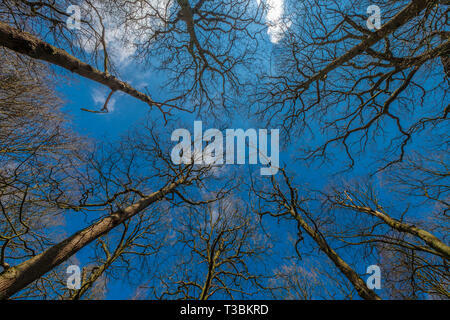 View to the sky in woodland. 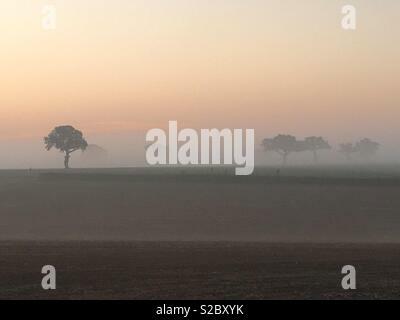 Sunrise on a misty autumn morning in Suffolk. 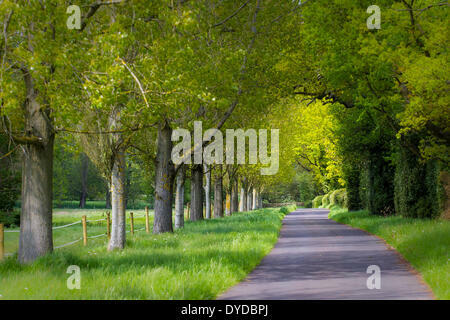 An avenue of trees lines a small road. 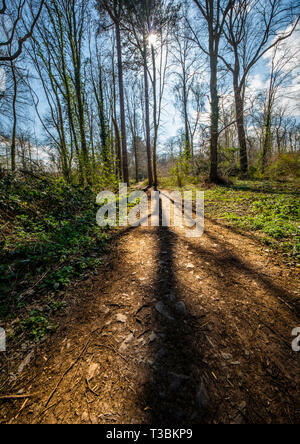 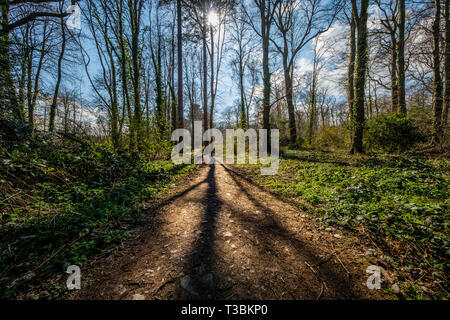 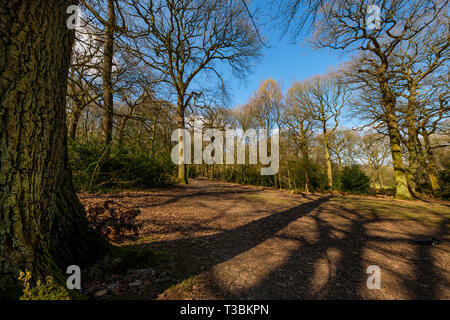 The low sun in early spring casts long shadows in Swithland Wood. 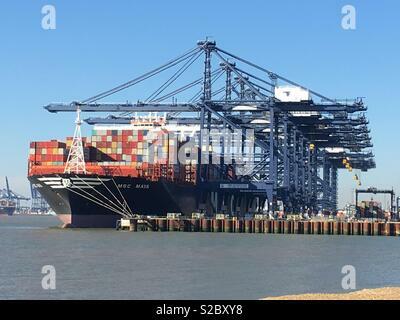 A container ship being unloaded at Felixstowe. 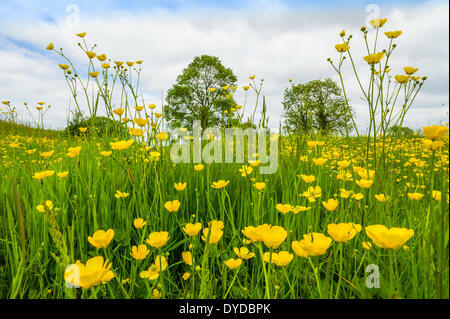 A buttercup meadow in June. 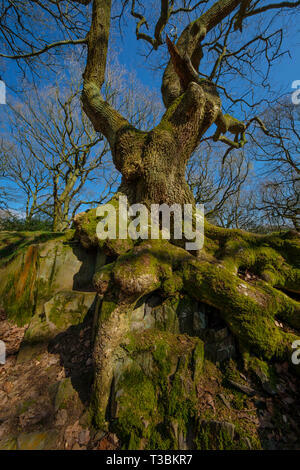 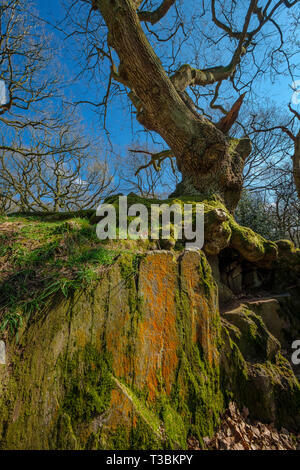 An ancient oak tree growing on top of a granite outcrop in Swithland wood. 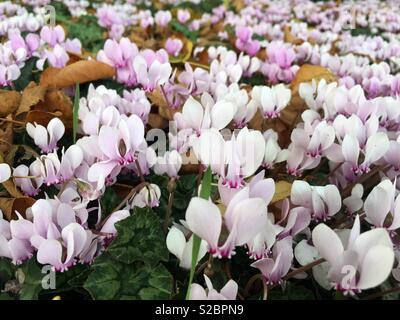 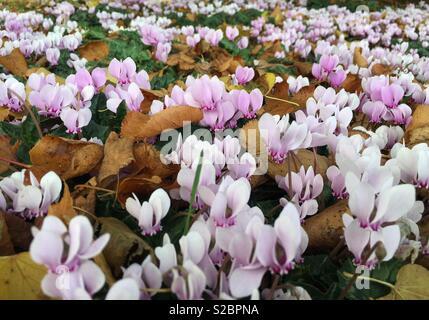 Cyclamen coum grows best in partial shade. 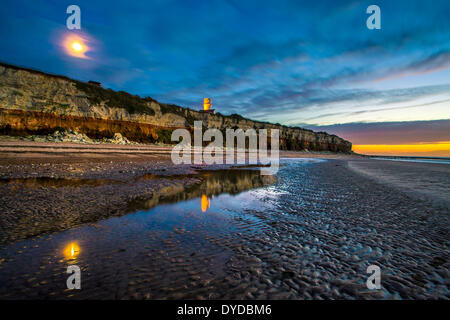 Hunstanton cliffs at twilight with moon. 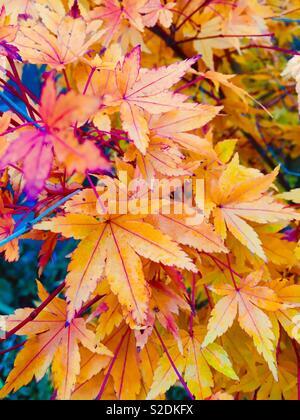 The glorious autumn colours of Acer Aconitifolium. 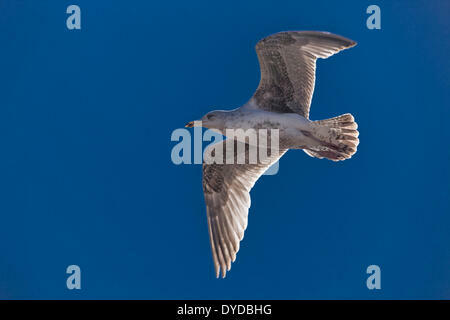 Immature Herring Gull flying under a blue sky. 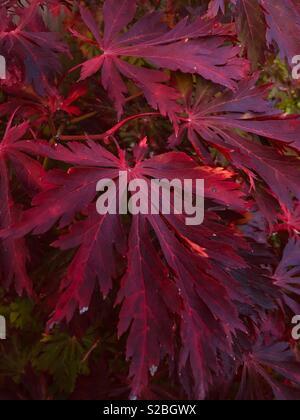 Acer Aconitifolium leaves turn a wonderful deep red in autumn.